A glossary of definitions for terms relating to biodiversity, ecosystems services and conservation. All definitions are referenced, where possible preference has been given to internationally recognised definitions (for example those defined by international conventions or agreements). The terms have been chosen to support understanding of biodiversity and conservation issues, and terms relating to biodiversity loss are complemented by those relating to conservation responses supported by international conservation organisations, governments, scientists and business sectors. More detailed explanations are provided for a number of key terms, to provide further background information. The terms can be filtered by category to aid in the navigation of the many definitions. The sole legally binding international agreement linking environment and development to sustainable land management. 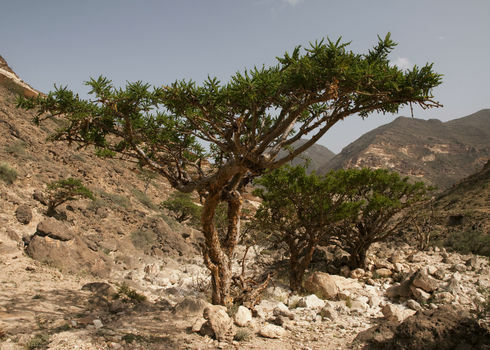 The Convention addresses specifically the arid, semi-arid and dry sub-humid areas, known as the drylands, where some of the most vulnerable ecosystems and peoples can be found. In the 10-Year Strategy of the UNCCD (2008-2018) that was adopted in 2007, Parties to the Convention further specified their goals: "to forge a global partnership to reverse and prevent desertification/land degradation and to mitigate the effects of drought in affected areas in order to support poverty reduction and environmental sustainability". One of the three Rio Conventions. UNCCD Secretariat (2012) About the Convention.